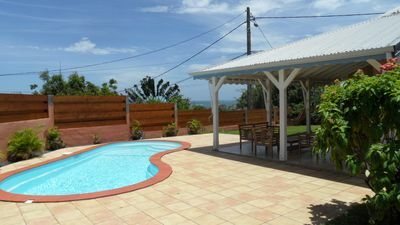 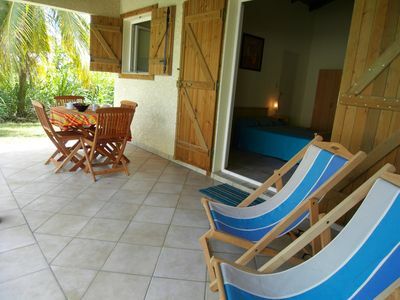 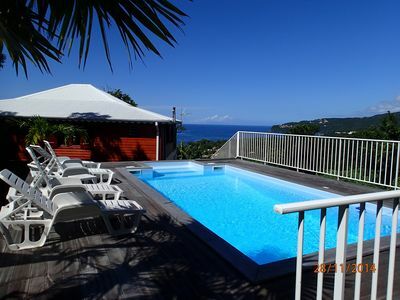 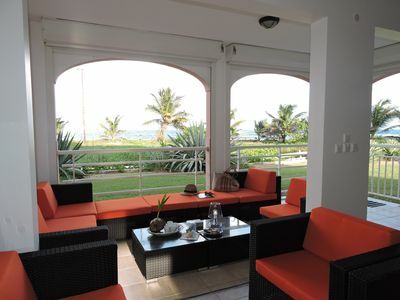 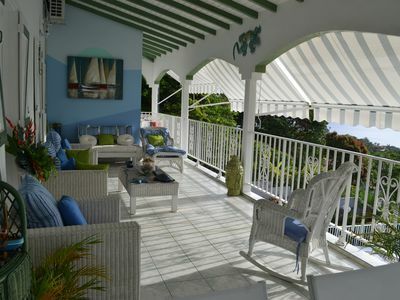 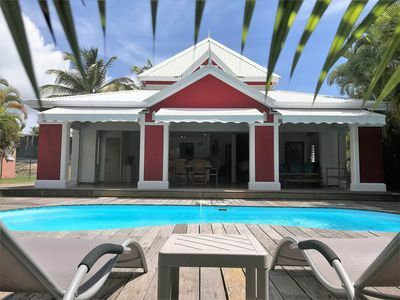 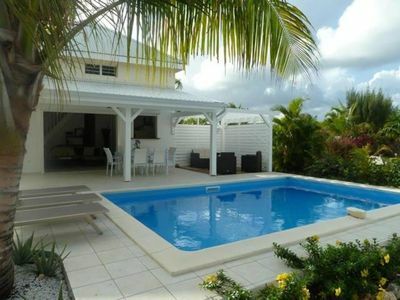 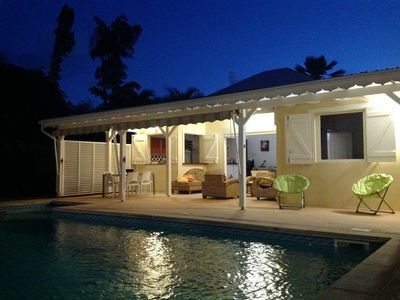 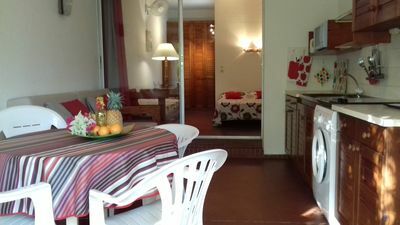 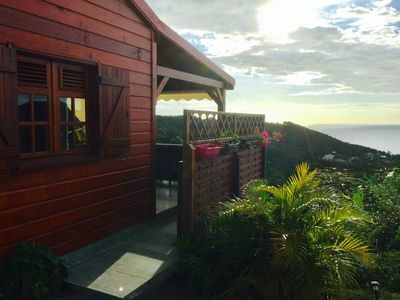 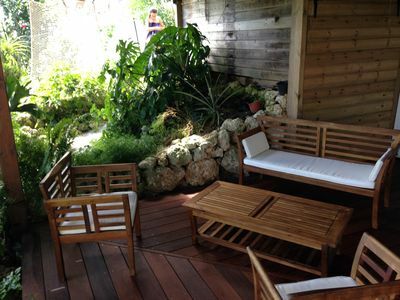 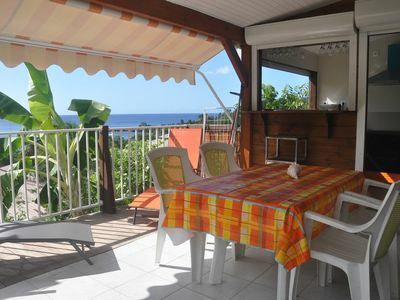 Apartment in secured residence with pleasant floral gardens at St. François, resort known in Guadeloupe for its beautiful white sand beaches. 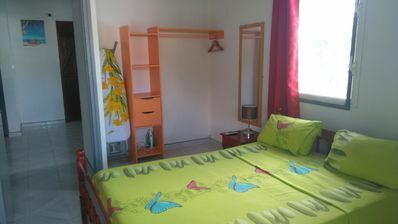 Comfortable bedding and silent cooling offers great comfort. 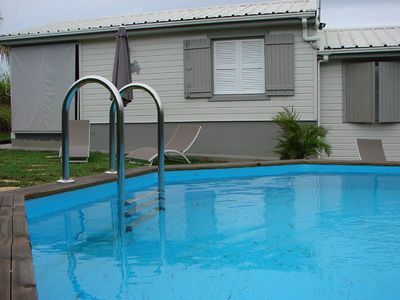 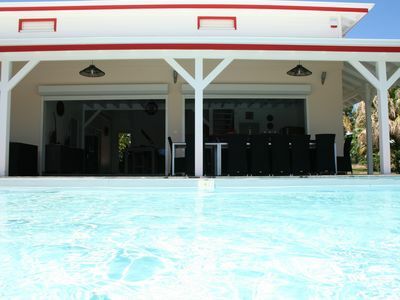 Three swimming pools with small pool in the gardens of the residence Close to the beach (some beaches within 10 minutes walk and several other beaches within one km). 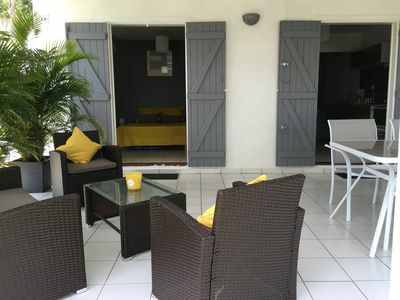 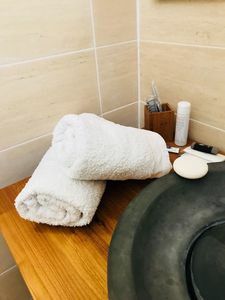 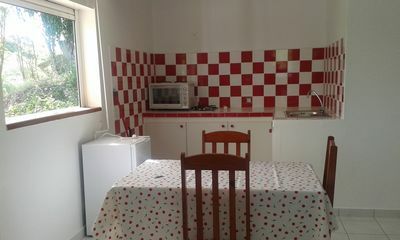 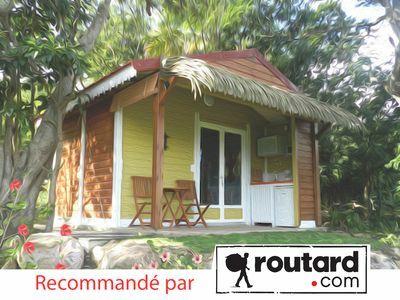 Close proximity to all amenities: shops, supermarket, local markets, shops, cyber café, bureaux de tabac, post office, ATMs, car hire, tourist office. 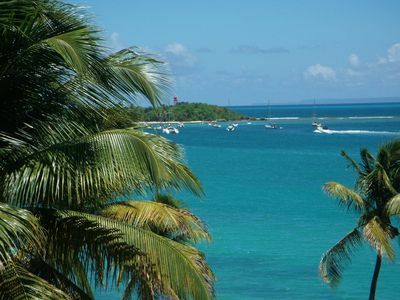 Area Activities: water sports, windsurfing, scuba diving, fishing, biking, golf, tennis, air sports, casino, discotheques, many restaurants, boat departures for the islands.